Today is an unboxing of yet another box that was doing soooo well that it has already sold out! This is Althea's Cute Box, the second installment to their curated boxes. I am sooo smitten with their curated boxes because in terms of "hit or miss," everything has been a hit so far. 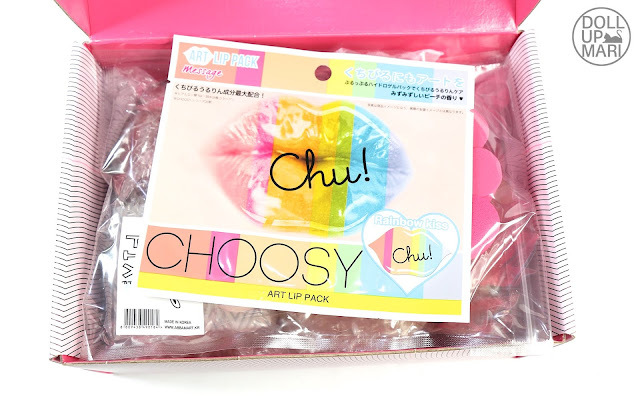 As I mentioned in my previous curated box post, I liked how they were really putting good stuff in the boxes and not just stuffing slow moving products together. The same is true for this box because every single thing is a treasure! Amd for those who might be curious, I just want to clarify that The Saem's Choco Pie hand cream, Holika Holika's Gudetama blush, and Tony Moly's Magic Food Banana cream are all not part of this box. I just thought I'd put them on the same flatlay because all the Althea items were just too cute!!! 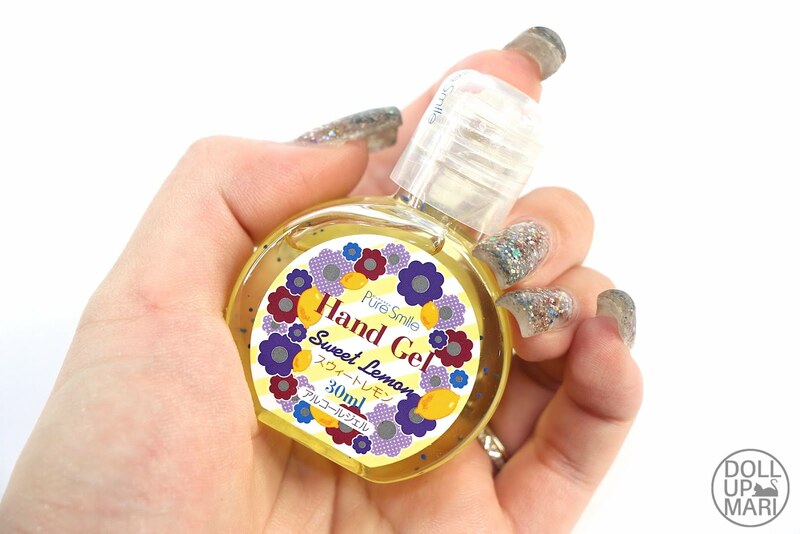 But you can find the choco pie hand cream on the site!! This is what greeted me immediately after opening the box. 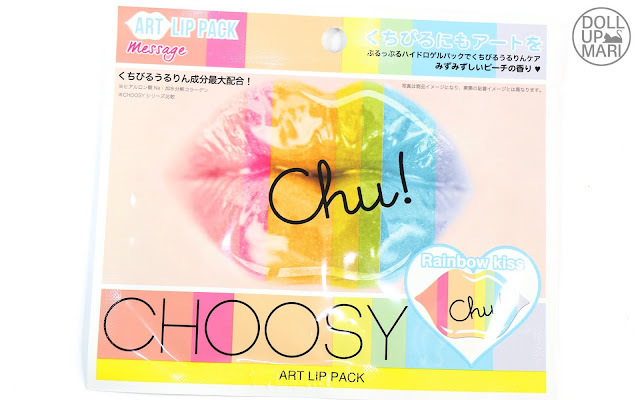 The first item that greets me is this rainbow lip patch from Pure Smile. 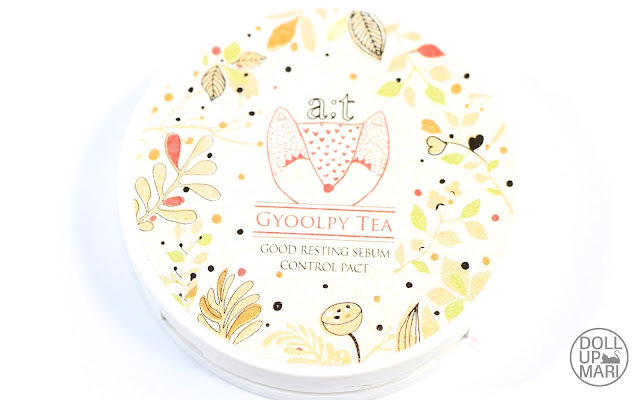 It's unfortunately not available in our Althea, but it would be suuuper cute to use!!! But the non-rainbow lip patches are on the site and come in many fragrances, so that's bound to be interesting, too. 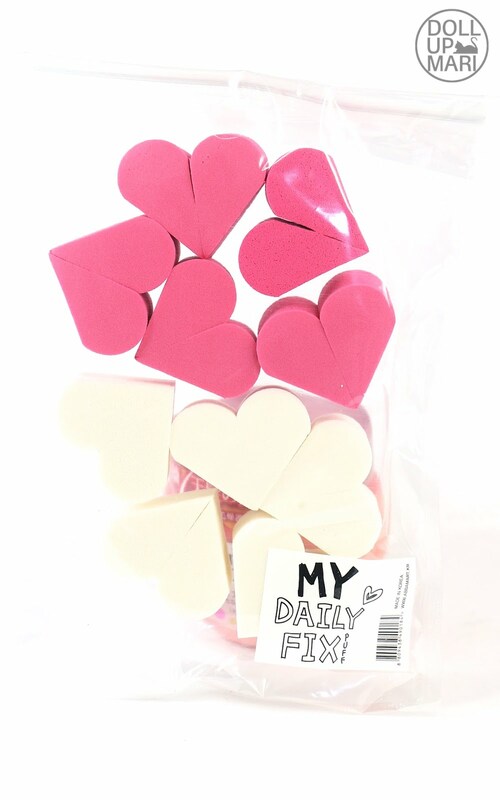 The next item is a bag of makeup sponges from Abbamart. The sponges are toooo cute for my life!!! But unfortunately they seem to not be in our Althea! I think I do remember seeing this a few weeks ago, maybe it got removed or something... But I remember these being cute but affordable. And once again this is why I love Althea. 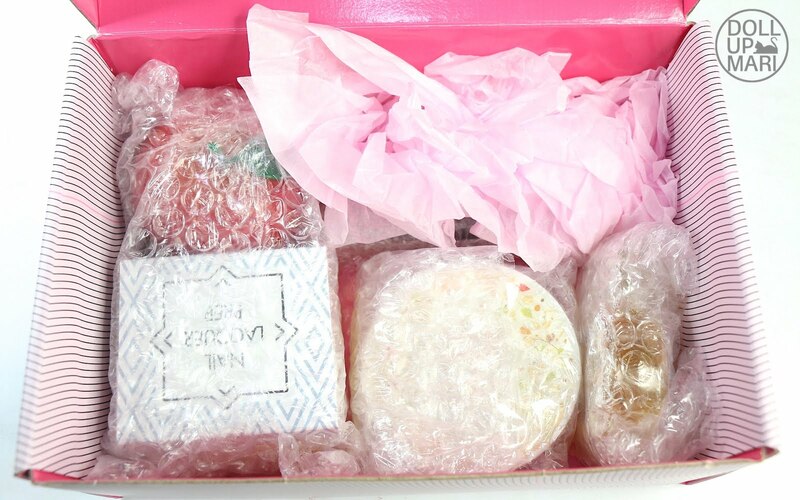 They send out items in nice sturdy boxes so when you do get the products, they're all wrapped by just one sheet of bubble wrap and with not so much tape that it's easy to manage and remove. Yet another cutie is this Apple Hand Cream from Tony Moly! Surprisingly, this isn't in the website either! This is one of Tony Moly's most popular products so I thought it'd be there. 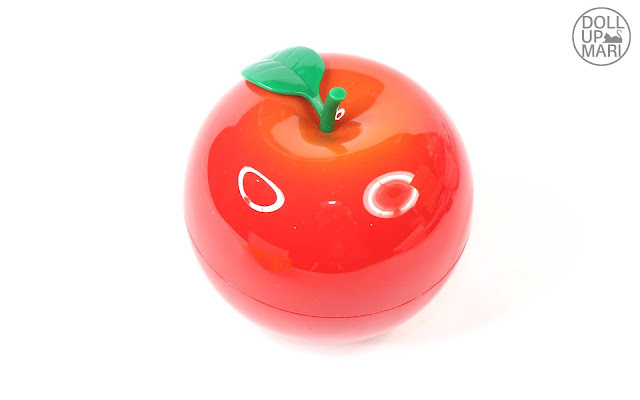 Speaking of fruits, if it makes you feel better, the apple lip balm and mango hand cream from Tony Moly are on the site. But when you look from behind it's actually all the supporting actors and actresses to a great manicure! I am soooo happy that it's like this one whole block and there's already a matte top coat, a shiny top coat, a base coat and a nail hardener on it. It's sooo much easier to just take out this whole block instead of thinking of the items individually. 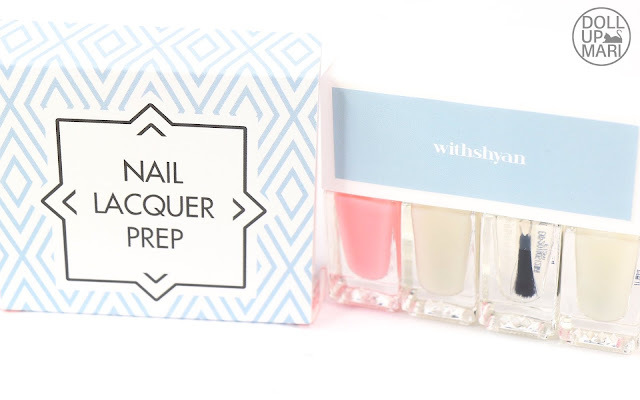 It's also less likely to get loss in the messes of our nail polish collections due to the unique shape. I'm not sure if I'm supposed to swoon over the pokeball sponge or the beauty of this particular shade. This is in the shade of Rose Coral by the way. 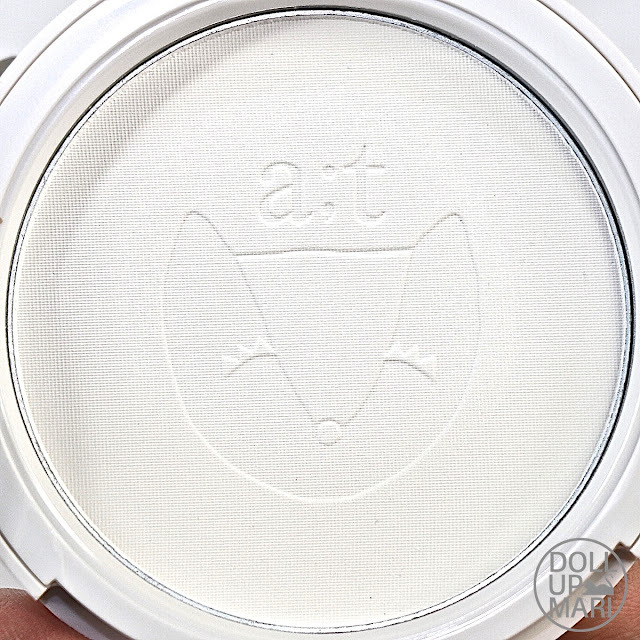 Too bad this pretty The Fox Gyoolpi powder isn't on the site yet! It's a floral powdery scented pressed powder, but with a cute design on the powder. The cat lover in me was so delighted with this. And by the way this is the other item from Pure Smile! While there are many other hand sanitizer brands that are cute, I am just happy in general to be receiving something generally useful. Yet another limited edition item they put is The Faceshop's Disney Watery Tint in Apple Red. I see soo many people with the tints of The Face Shop and it's a known leader in tints, but seeing the same formula in eve cuter packaging just makes me feel so giddy. I am soo excited to use this!!! Yay! kaya nman pla mabilis ma-sold out kasi amazing ang mga laman niya! 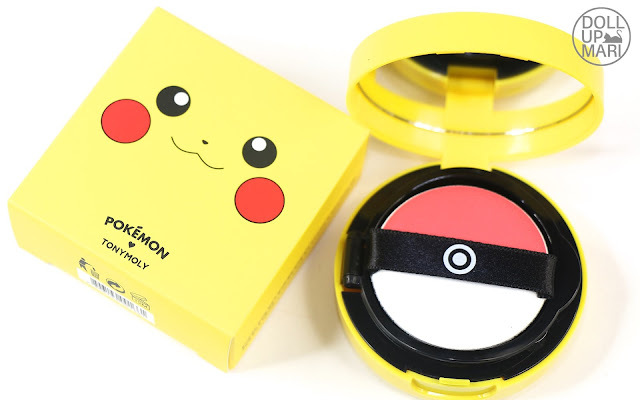 The hand gel and the blush on is very cute! 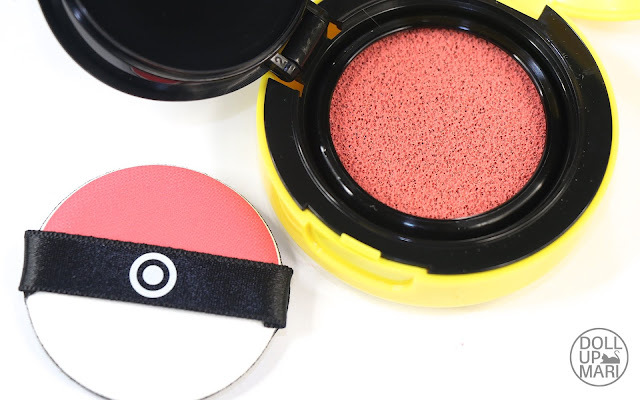 The press powder is too cute to mess up!